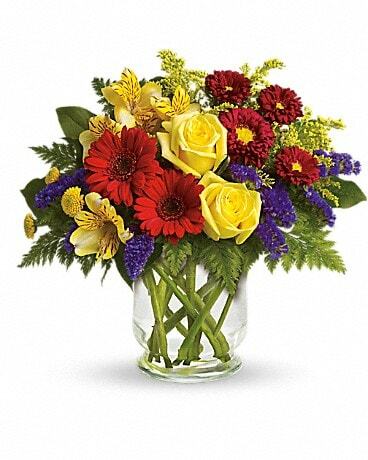 Memorial Day Flowers Delivery New Britain CT - Weber's Nursery & Florist, Inc. This Memorial Day send flowers of gratitude to honor the men and women veterans who have sacrificed so much for our country. Whoever you decide to honor. 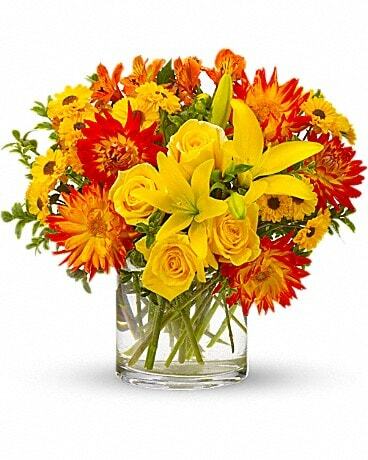 Weber's Nursery & Florist, Inc. can send your bouquet to New Britain, CT or nationwide!